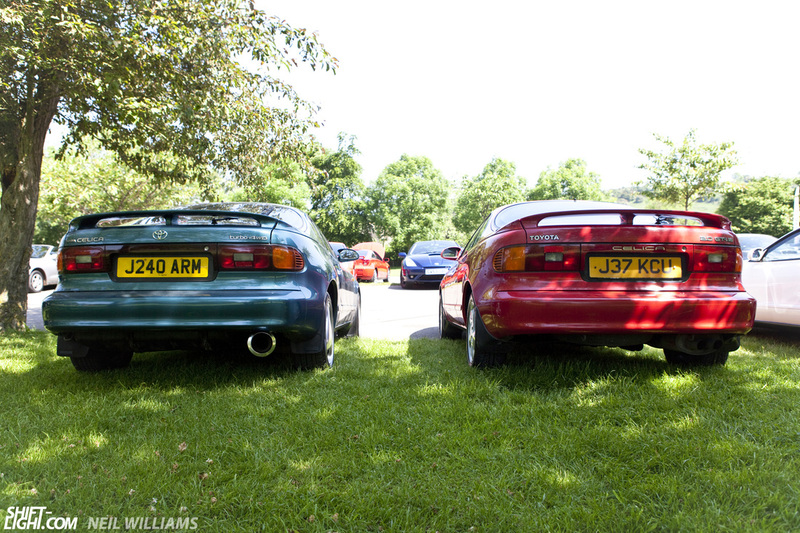 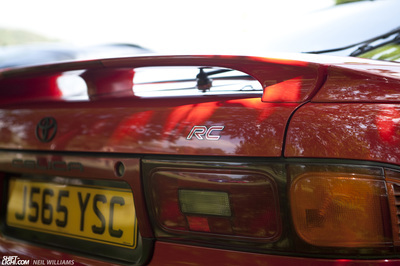 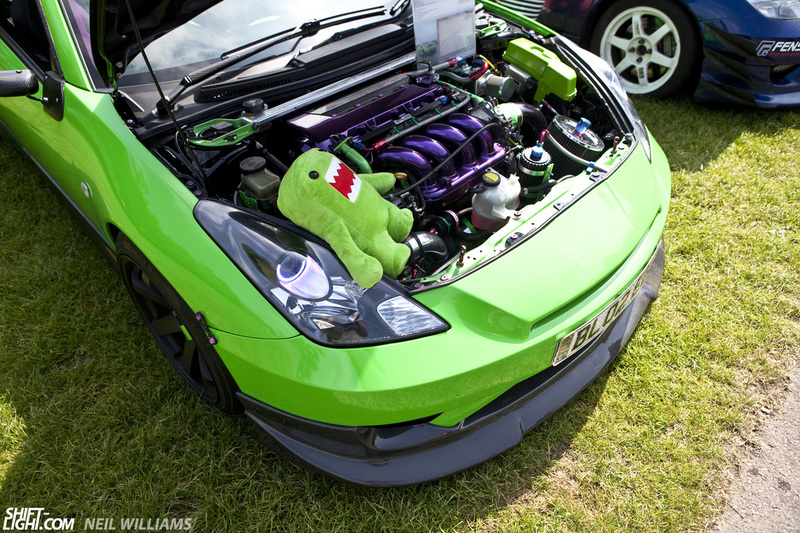 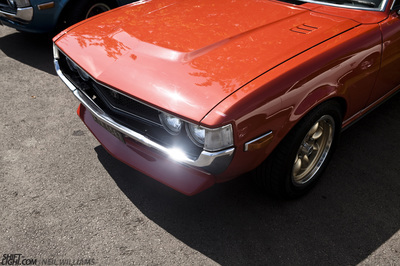 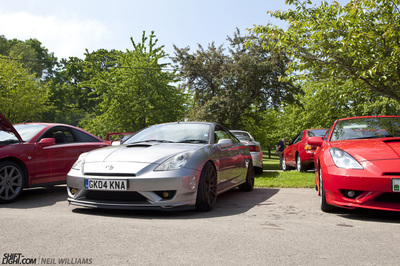 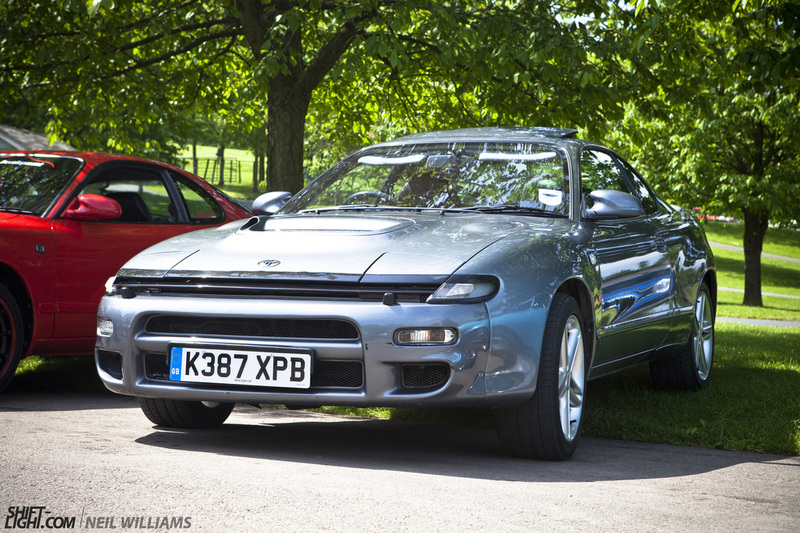 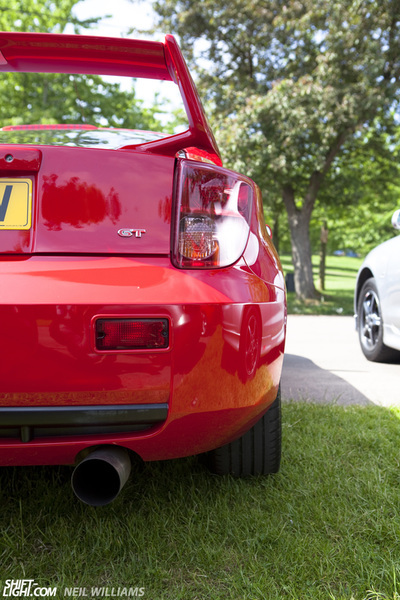 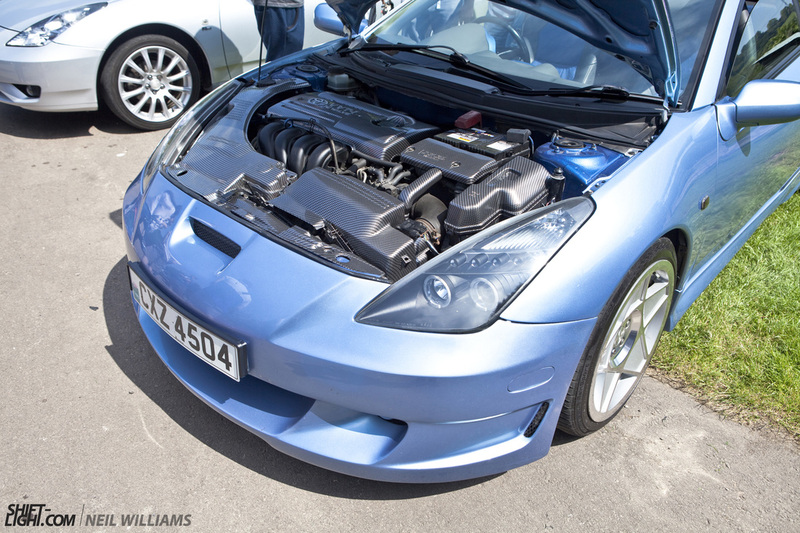 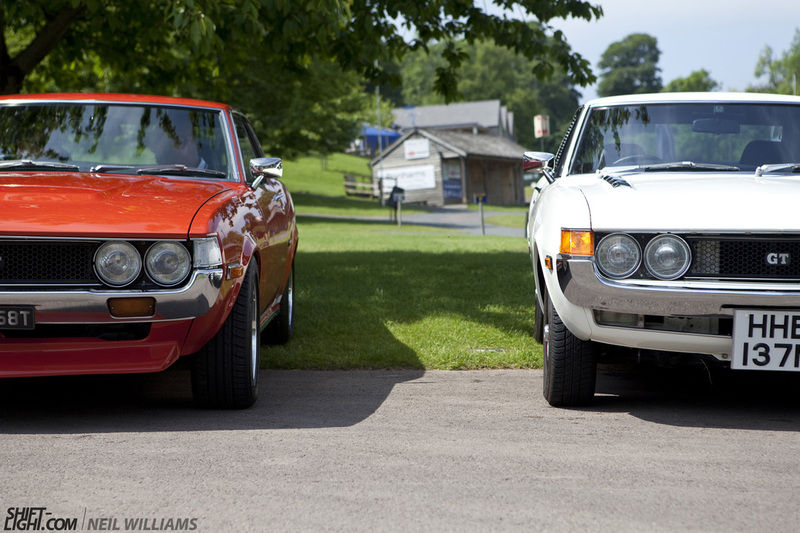 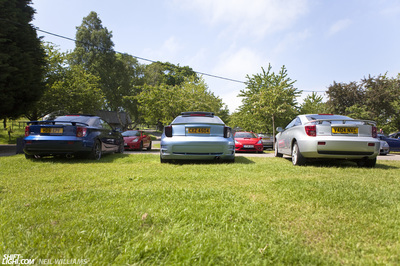 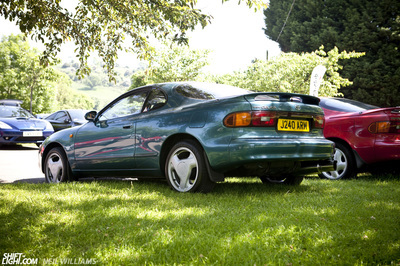 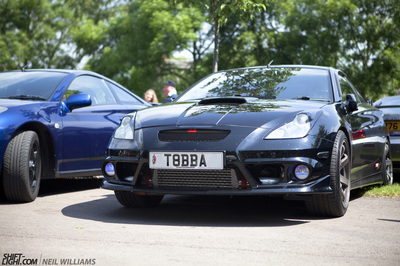 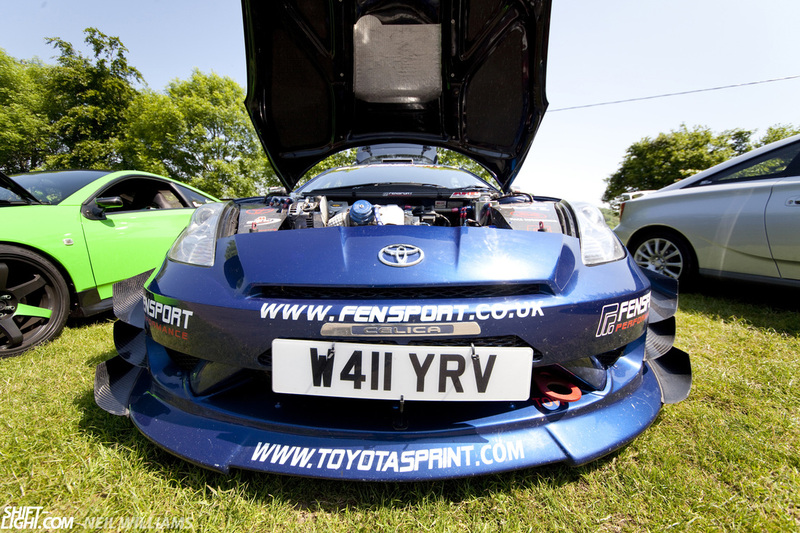 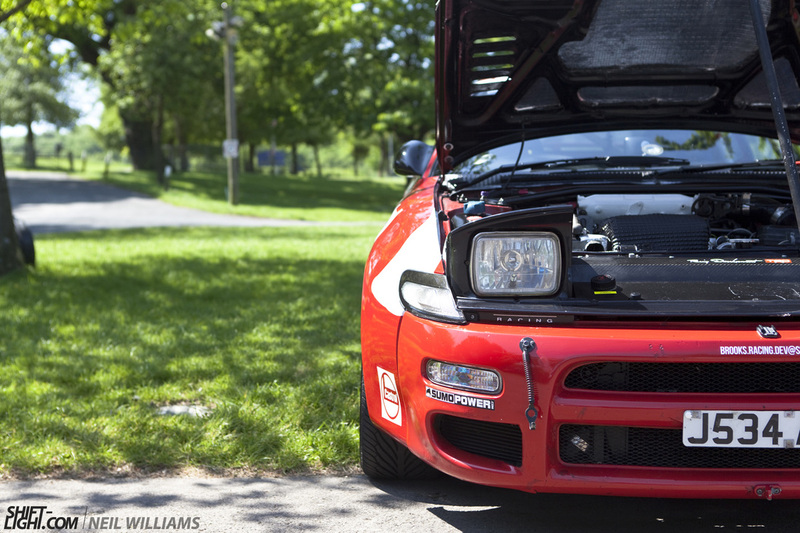 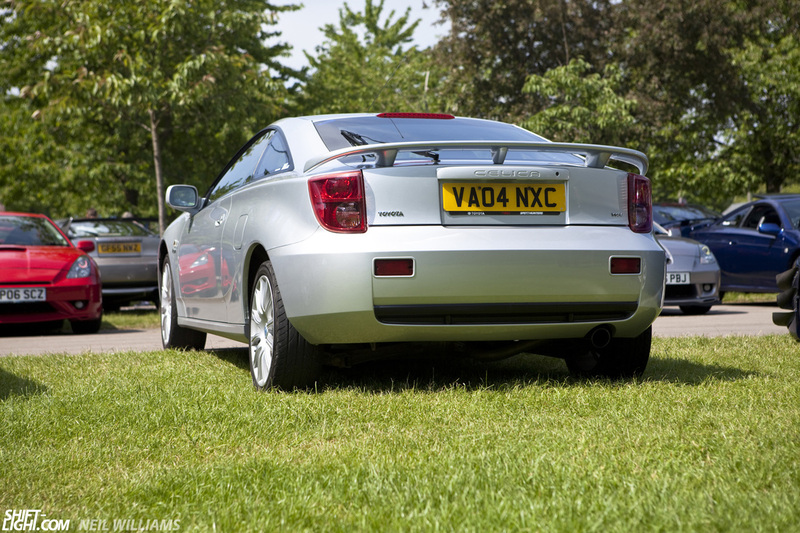 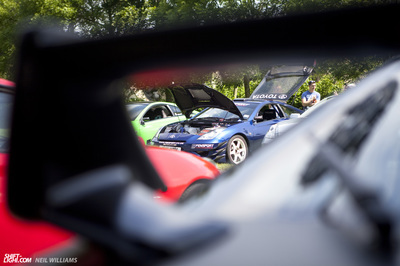 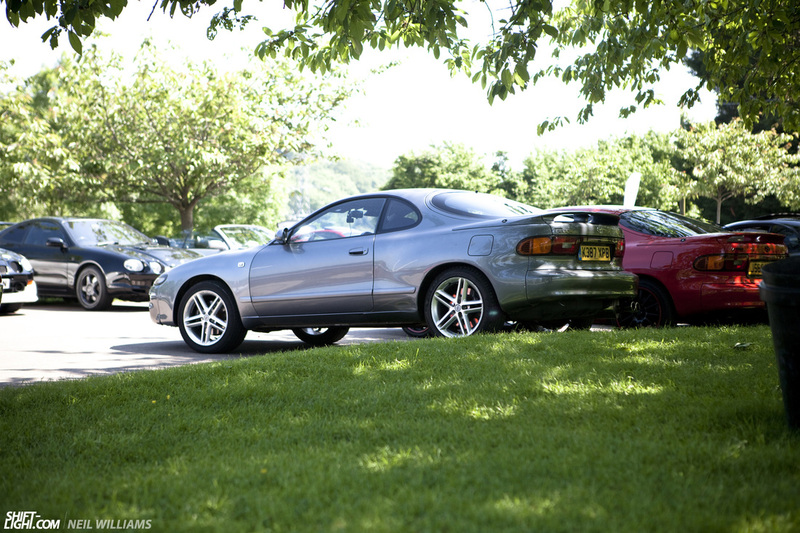 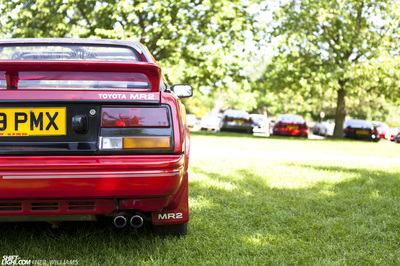 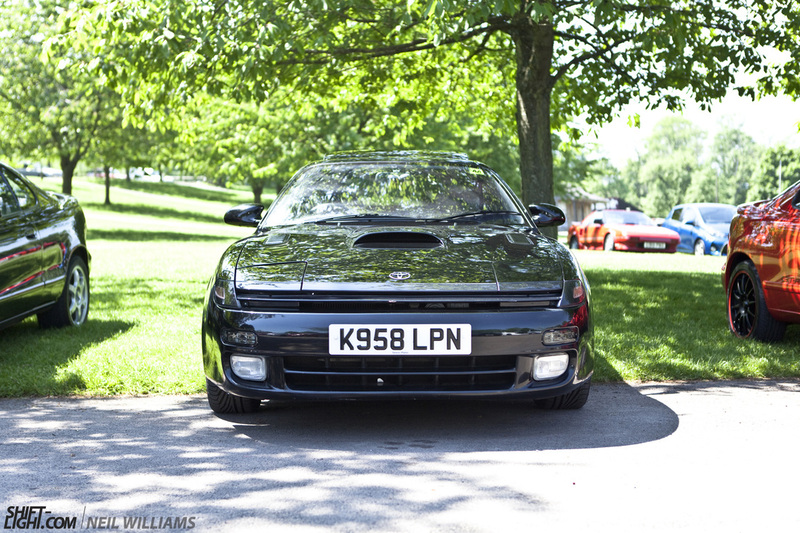 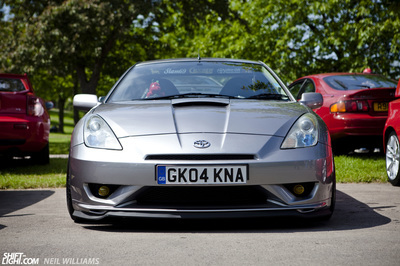 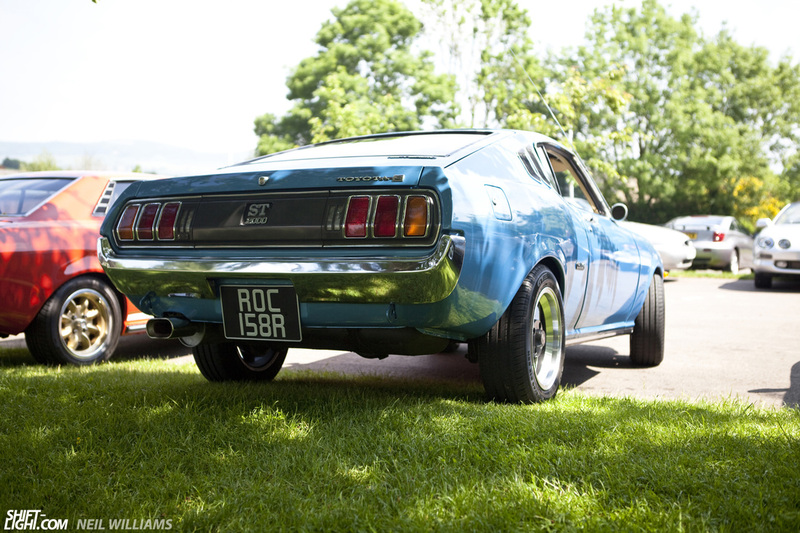 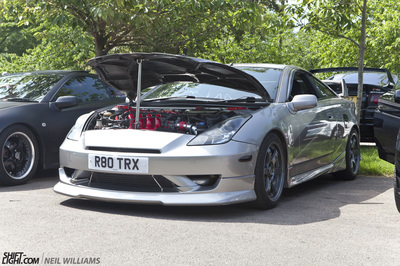 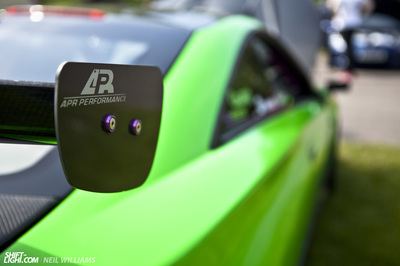 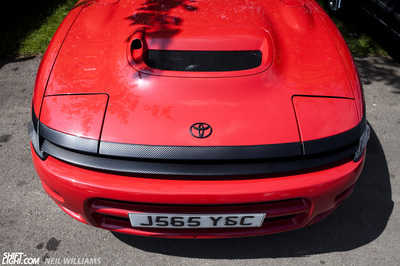 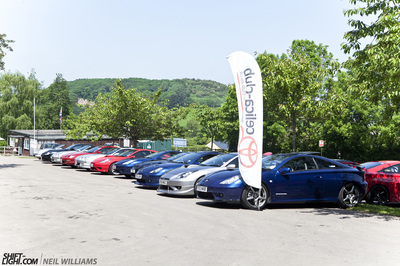 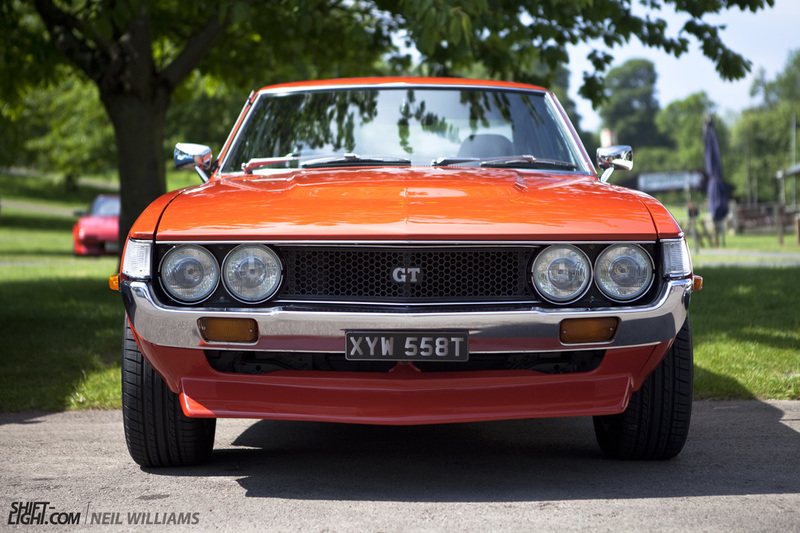 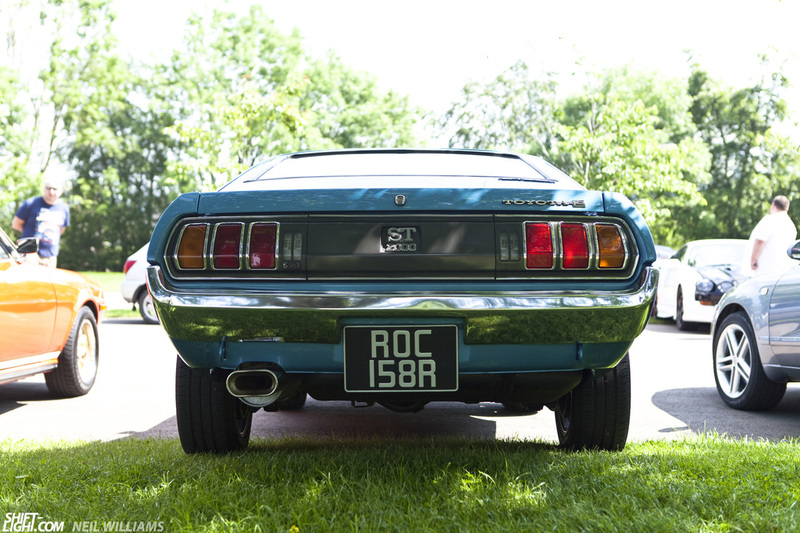 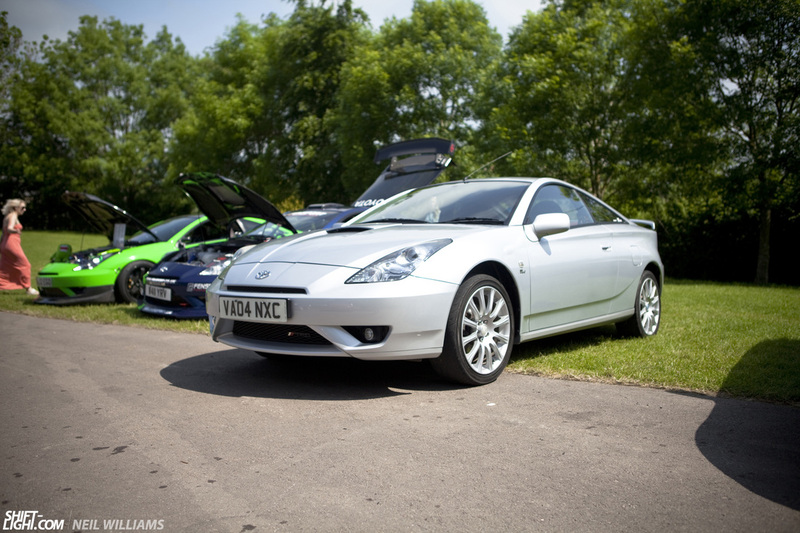 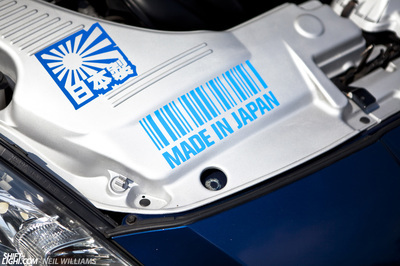 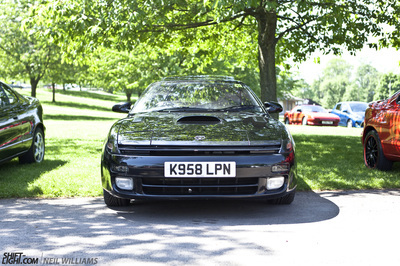 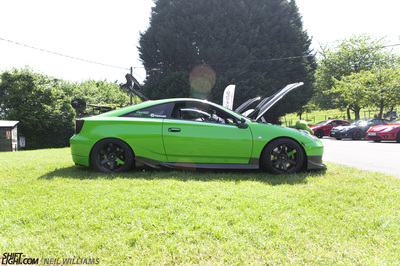 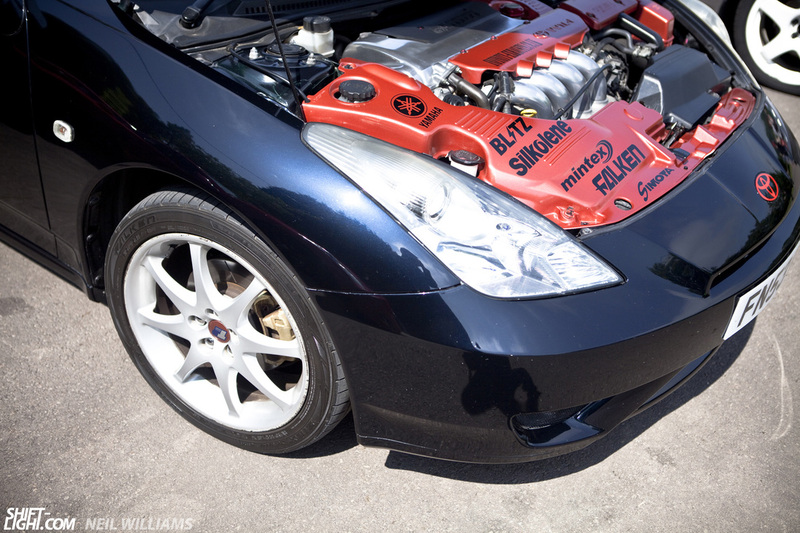 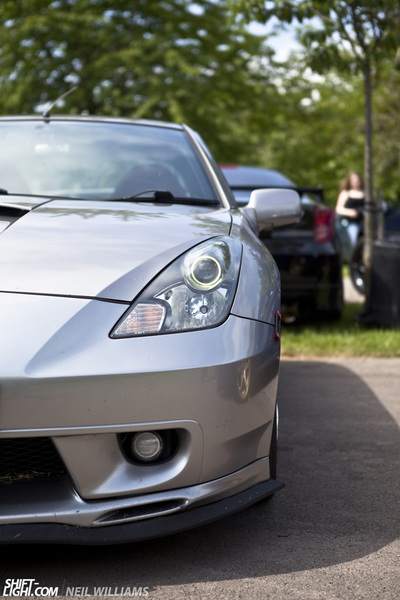 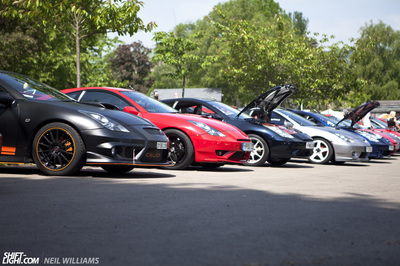 It was great to get along to this year's Celica Club Uk Prescott meet where 50 cars attended. 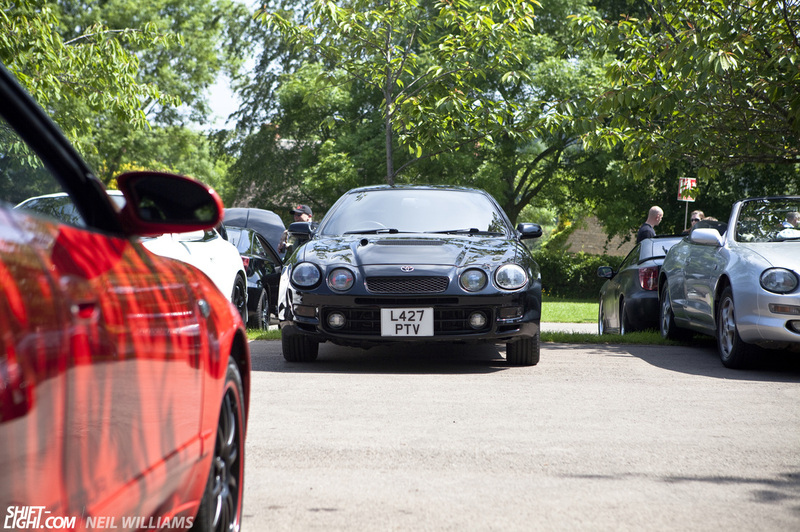 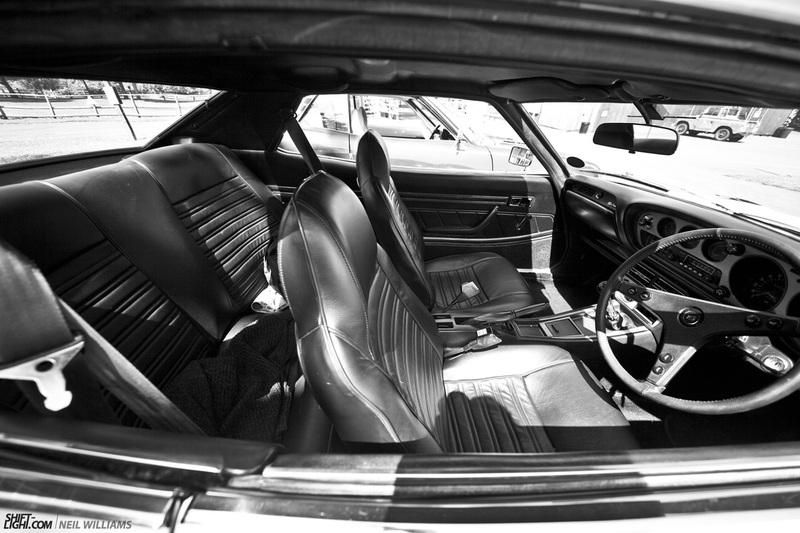 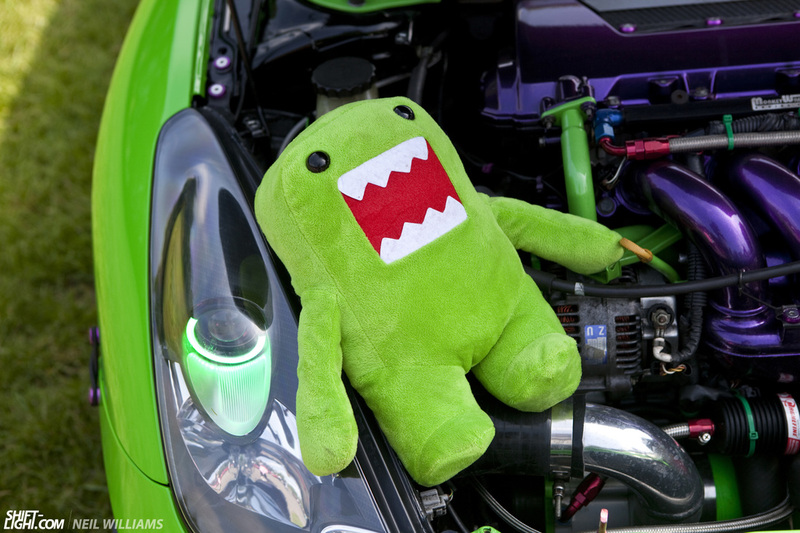 Throw in great weather, chats and lunch and you've got a great meet and excuse to get the cars clean. I hope you enjoy the photos!